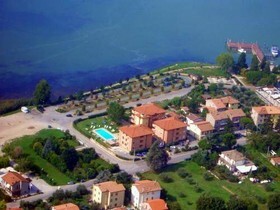 Situated on the lake front in San Feliciano, Ali Sul Lago is set within the Trasimeno Natural Park and borders La Valle Natural Park. 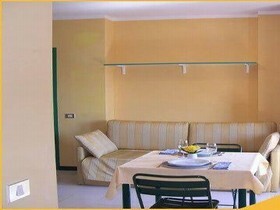 Wi-Fi is free in public areas. 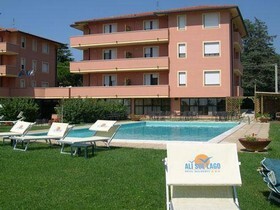 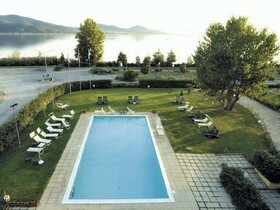 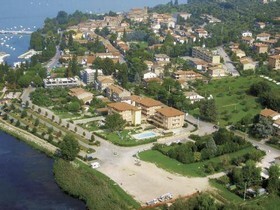 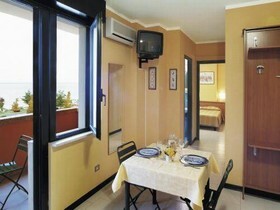 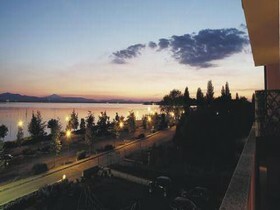 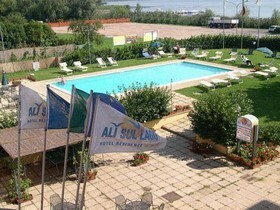 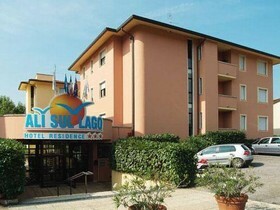 Travellers who viewed Hotel Ali Sul Lago also browsed.